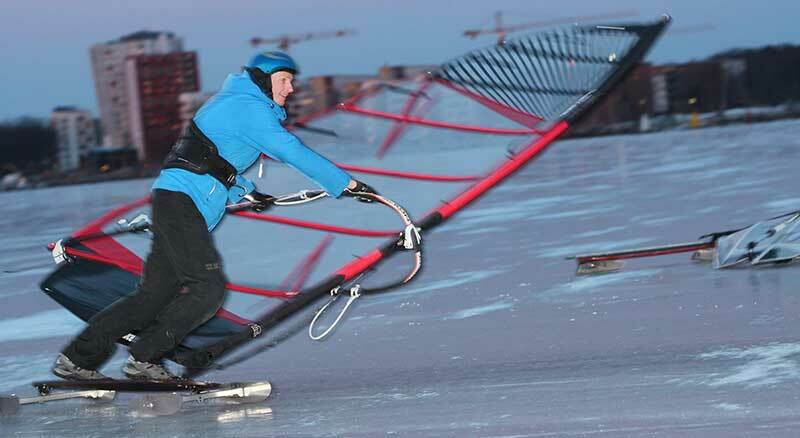 We are going towards the end of a tremendous iceboarding season here in Sweden. For this season I have been riding a Alpha iceboards made by Stefan Söderlund (Sweden). The deck of the Alpha Iceboard has quite a bit of flex which gives you a calm and secure ride on all types of ice-conditions and a nice feeling of control through the gybes. The board absorbs cracks and bumps nicely, ie you can go on pushing for speed with full control and confidence. We have tests three different truck setups. 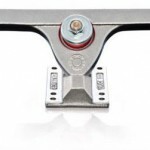 For speed we have used the Caliber trucks with standard bushings and we haven´t had any speed wobble issues what so ever. For slalom we have used a pair of Kahalani V2 180mm Cast Precision trucks, however towards the end of the season we ended up using a Caliber truck in the back and a Kahalani truck in the front as a nice freeride setup. Its great fun to build your own iceboard but after a few years with DIY ice boards it have been nice to ride a board that offers plug and play action. Alpha Iceboards offers the complete Iceboard for instant plug and play. 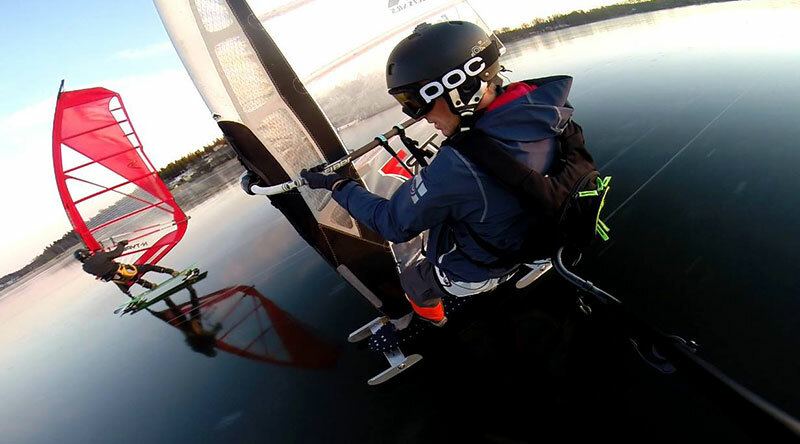 If you choose to build your own iceboard the company offers a runner package which is a great way to cut the corners on your DIY iceboard project. One of the hard parts when it comes to DIY projects is to produce perfect runners and obtain 100% parallelity. 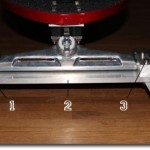 A ready made runner package for your iceboard will offer you a quick fix of this problem. Stefan attended Wissa world championship 2015 with this board and ended up winning the STS (Short Track Slalom) and was scoring second place in the Course racing.